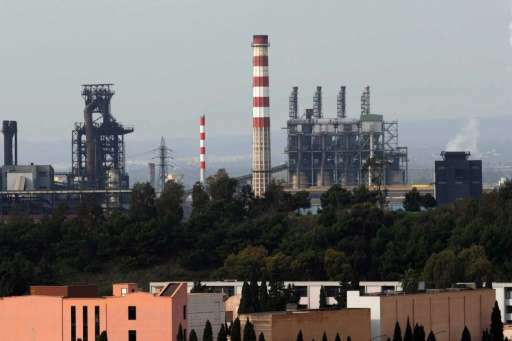 The EU opened an inquiry on Wednesday into Italian state aid for the struggling Ilva steel works, the largest in the bloc and one of its most polluting, the European Commission said. The inquiry into almost two billion euros ($2.17 billion) in assistance for the plant, which Italy is trying to find a buyer for, threatens to inflame existing tensions between Rome and Brussels over a number of issues including the migration crisis. The European Commission separately on Wednesday ordered Belgium to recover 211 million euros ($229 million) from steel companies within the Duferco group, the second judgment in a matter of weeks against the country. "In the case of Ilva, the Commission will now assess whether Italian support measures are in line with EU state aid rules," Margrethe Vestager, the EU Competition Commissioner, told a news conference. "Ilva has a very long history of non-compliance with environmental standards," Vestager said, adding that Brussels had asked the Italian government to tackle the issue when the plant was placed under special administration in 2013. The EU's steelmakers are struggling in the face of cheap Chinese imports and worldwide overcapacity but Vestager said that the use of public funding to prop them up was not allowed. The Ilva investigation would in particular look at whether Italy's measures to ease Ilva's access to finance for modernising its plant in the southern city of Taranto give the company an unfair advantage over its European competitors, she said. Brussels had also received complaints from a number of competitors about Italy's public aid for the plant, which at full capacity could produce as much as Bulgaria, Greece, Hungary, Croatia, Slovenia, Romania, and Luxembourg combined. 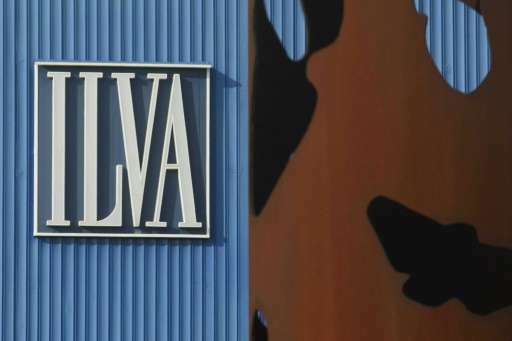 Italy launched a tender to find a buyer for Ilva on January 5, giving national and international shoppers until February 10 to make their offers. Italy's Marcegaglia, Arvedi and Amenduni, Switzerland-based Duferco, and ArcelorMittal, the world's largest steel producer, are all potentially interested in the plant in the southern city of Taranto, according to Italian media reports. An Italian government decree in December set the deadline for completing the sale at June 30 and stipulated that 300 million euros would be loaned to the mammoth plant from the state's coffers to "facilitate the transition phase". The plant used to churn out an estimated nine million tonnes of steel per year—about a third of the country's total production—but experts fear a sale is far from certain in light of the currently depressed state of the global steel industry. The site, which provides work for some 14,000 people, was placed under special administration after the Riva family which owns it was accused of failing to prevent toxic emissions from spewing out across the town. A mega-trial opened in October of industrialists, politicians and officials blamed for pollution from the plant that caused at least 400 premature deaths. But many locals want the plant to remain open for fear of the consequences of closure in an area with an already towering unemployment level.